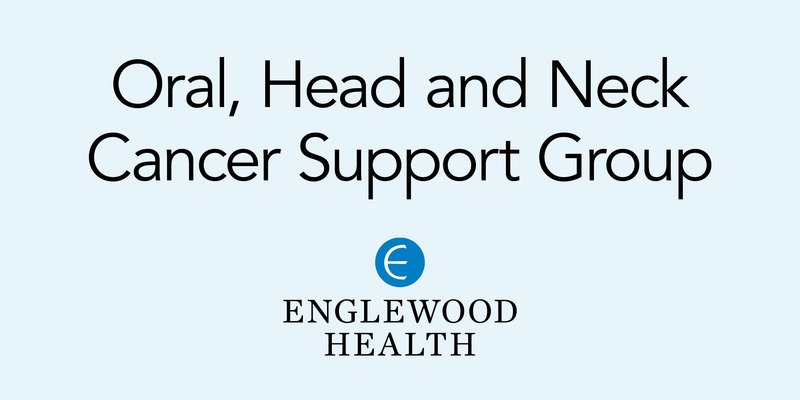 SPOHNC (Support for People with Oral Head and Neck Cancer) is a patient-directed self-help organization dedicated to meeting the emotional, physical, and humanistic needs of oral, head and neck cancer patients and their caregivers. A monthly meeting offers information, support, and encouragement to newly diagnosed patients, survivors, family members, and friends. The Bergen County chapter meets at Englewood Health – Main Campus on the fourth Wednesday of each month from 7:00 p.m. until 8:30 p.m. Please call Patrick Taaffe at 201-931-6394 prior to attending for more information and meeting specifics.